PEER Servants » Check out the New Burundi Video! Our PEER Servants video team has returned from Burundi and completed a great video capturing the inspiring work of Hope Fund Burundi. Special thanks to videographer Lori Dupre and her willingness to use her talent to tell this story to the world. 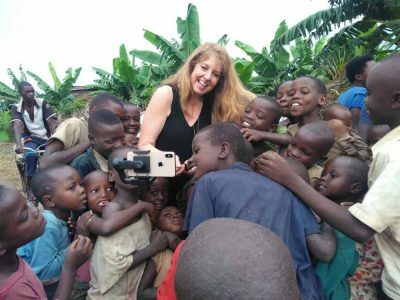 All the more thanks to Pierre Claver Nkunzabagenzi (Hope Fund Burundi Managing Director), his dedicated staff, and the inspiring clients they serve who are featured in this video and who are transforming their families, communities, and nation! Click here to go to the Burundi page and see the video.